Pool safety laws can save lives. Drowning is one of the leading causes of death in Queensland for children under the age of five years old. 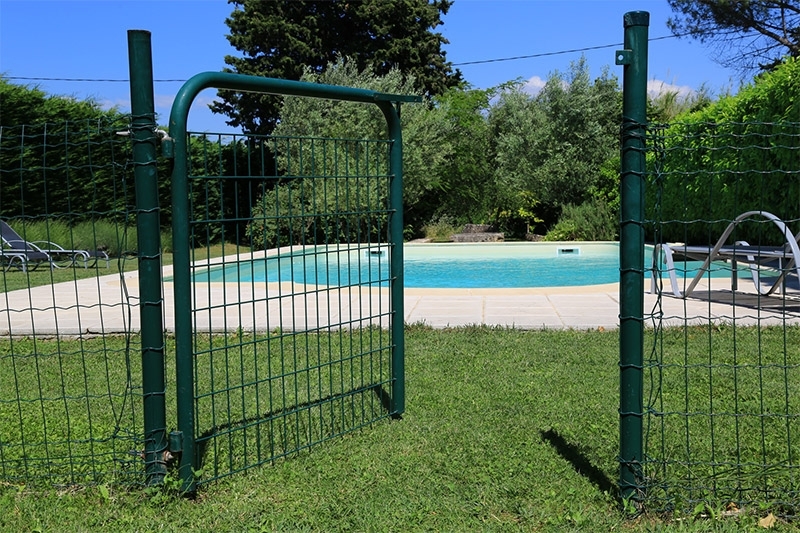 The standards cover such things as the height and strength of barriers and preventing direct access from a building into a pool area. A current CPR sign must be displayed either attached to the barrier for the pool or displayed near the pool so that the sign is easily visible to anyone. 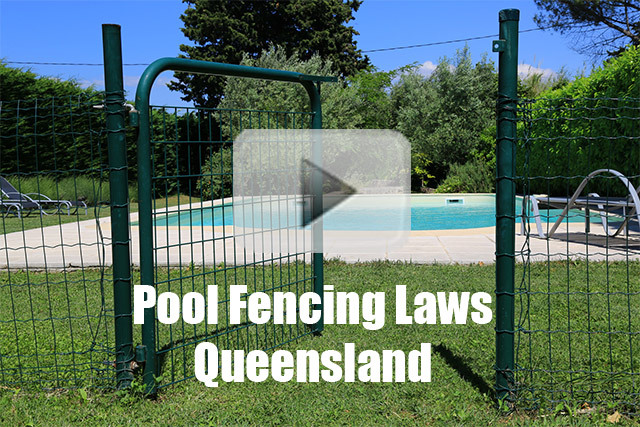 If you are selling or leasing your property with a pool then you have some further obligations with the certification you can find me some information on the QBCC website pool laws are vital signs really important that you get yourself up to speed. 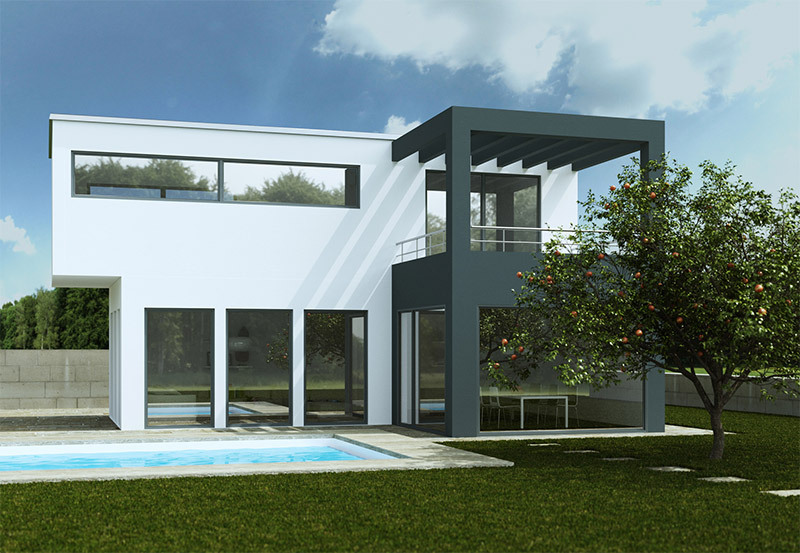 If you are in doubt as to whether your pool complies with the standard it is recommended you engage a QBCC licensed pool inspector Gold Coast to visit your home.